If you're a player at the popular online casino Thrills you know by now that this casino runs lots of special campaigns and promos. 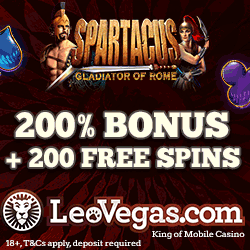 During the summer players could claim daily offers with both free spins, bonuses and raffles. The summer tour at Thrills has now ended but that doesn't mean that there are no offers claim! Every week Thrills presents several different casino offers that you can claim. 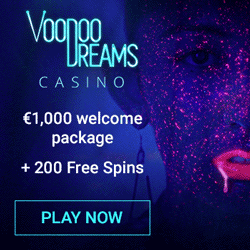 Most of these offers includes either free spins or a nice reload bonus. By the way, did you know that all free spins that are given away at this casino are free from wagering requirements. So we're talking about high value spins that you don't have to wager. This Wednesday there are 20 spins to claim in Thrills' casino so make sure you visit the casino during the day! During the day players can claim 20 fresh free rounds in the casino at Thrills. Today's offer is valid for players that have received communications from Thrills via either email, text message or on-site message. 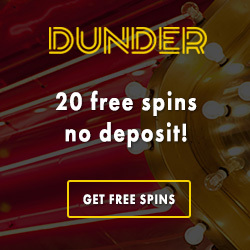 So if you haven't checked your account yet make sure you do it now if you want free spins. 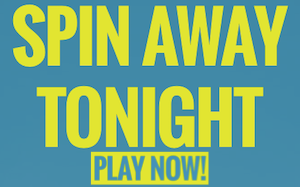 To get spins this Wednesday you only have to make a deposit of €25 or more before 6 pm. You also need to wager the amount in the casino at least one time. If you do this Thrills will credit your account with 20 free rounds by 8 pm the same days. 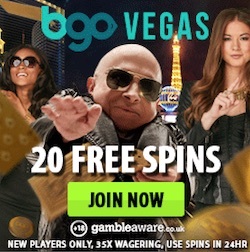 You can use your claimed spins on Gonzo's Quest. If you are a real loyal player Thrills will offer you valuable Super Spins instead. These Super Spins can be used on the netent slot Flower and has a real high coin value. Check out the campaigns at Thrills! The fun doesn't end here! During the whole weekend Thrills will arrange an exciting Mega Raffle with €5000 in the prize pool. To join this amazing raffle you just have to deposit money to Thrills between the 11th and the 13th September. For every deposit of €50 that you make during this period you will get one ticket to the raffle. 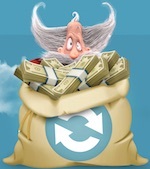 Players can collect as much as three tickets for a greater chance to win. 20 players will win a huge bunch of Super Spins with no wagering requirements. These Super Spins are worth a couple of euros each and you can win real high amounts with these special spins. The winners will be contacted personally by Thrills on Monday.